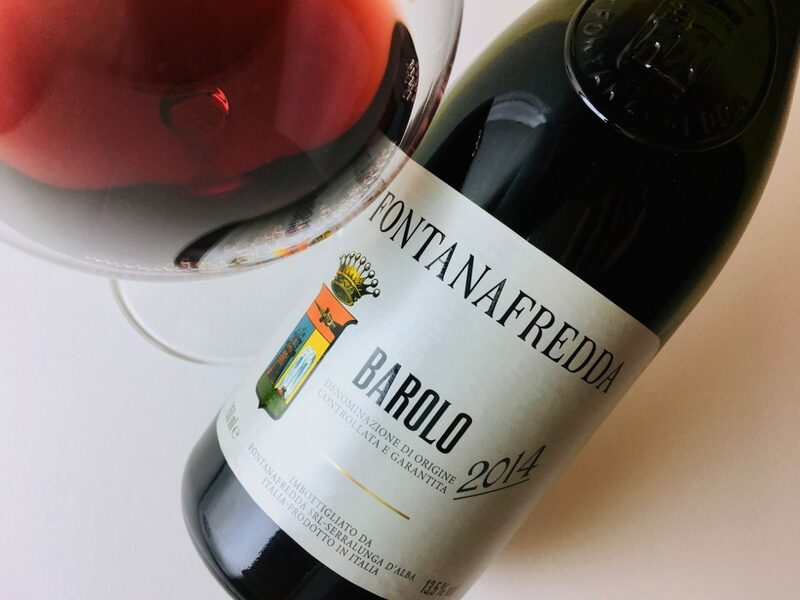 Fontanafredda owns a little over three hundred acres in the Langhe, and the vines that go into this entry-level bottling, dubbed “Silver Label,” are anchored in a mix of clay, chalk, and limestone. The grapes are hand-harvested, de-stemmed, warmed, and worked aggressively, presumably to build the wine’s structure and texture. After fermentation, it aged for two years in Slavonian and French oak casks, followed by a year in bottle prior to release. 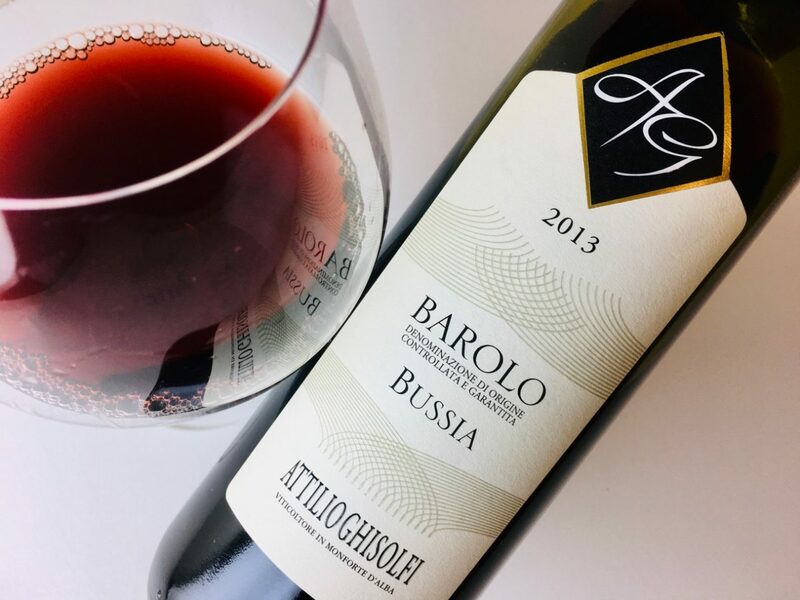 The robe is limpid red with a clear, faintly orange rim, and the wine is fragrant of cherries, sandalwood, anise seed, and amaretto; it mingles the sweetness of almond extract with a shot of exotic spices and potpourri. The tannins are modest and supple despite the attentive winemaking. A flare of ruby fruit lights up the middle. 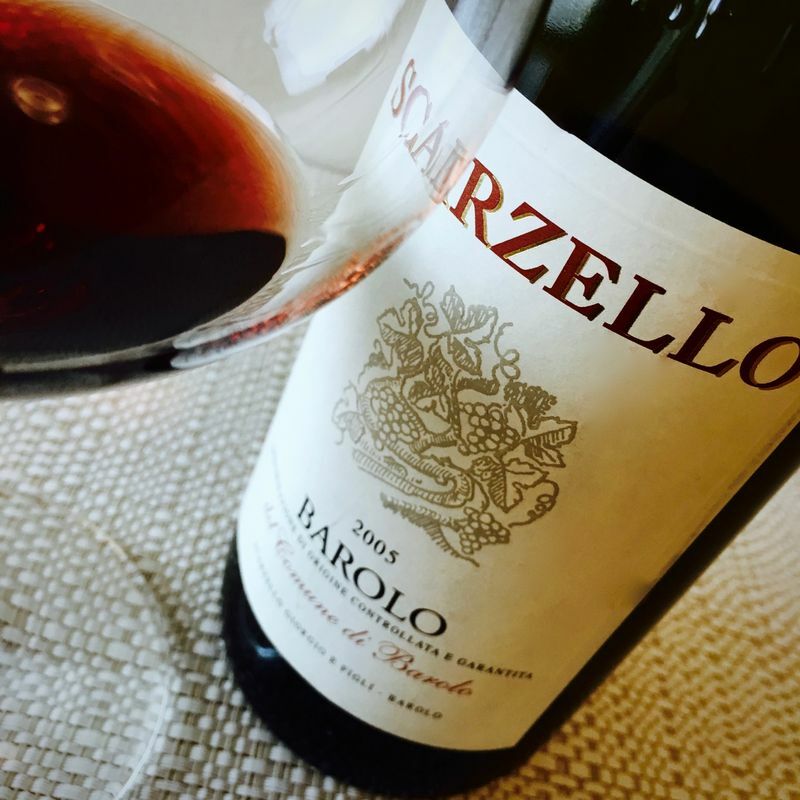 Drinkable now, if a little rambunctious, and certainly more approachable than the winery’s Serralunga d’Alba Barolo. Age it for another year or two, or drink it sooner with herb- or spice-roasted lean meats and poultry, medium-aged cheeses, or black olive tapenade slathered on a crusty loaf.